Hello guys let take time to review the blazing phone that we all are expecting from Samsung.. the following are detailed features of the Phone. Samsung Galaxy A8 and S8 Review In Nigeria, its details. 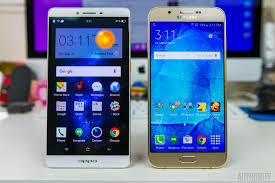 What do u think about the new A phone.